Receive a personalized and signed copy of Pip! Zip! Hatch! Love! 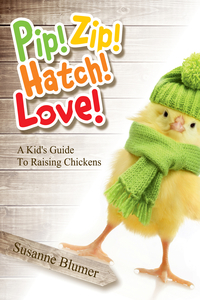 : A Complete Kid’s Guide To Raising Chickens. This book is the perfect guide for anyone interested in beginning the journey of raising backyard chickens. 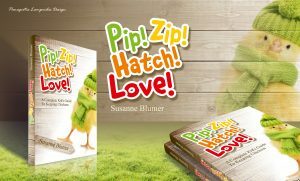 Easy-to-read and chock full of information from choosing the right breed, how to hatch your own chicks, setting up a brooder, what to feed, parts of a chicken and much more! Please indicate what personalization you would like in the book on your order.